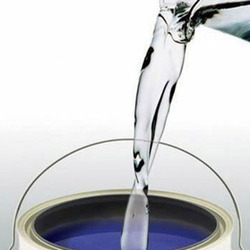 Being a quality-centric organization of this industry, we are engaged in providing a wide array of Paint Thinner. From the first day of our inception, we provide the handpicked quality of Thinner Paint. For processing of these thinner paints, our vendors make use of latest machinery. helps purify air Royale Atmos is a first of its kind paint that not only looks beautiful, but also cleans the air making it purer than before. It’s Activated Carbon technology reduces harmful pollutants from the air. 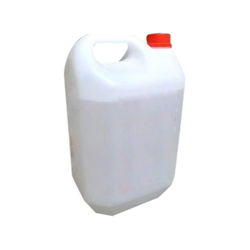 With immense market knowledge, we have been able to provide optimum quality NC Paint Thinner.